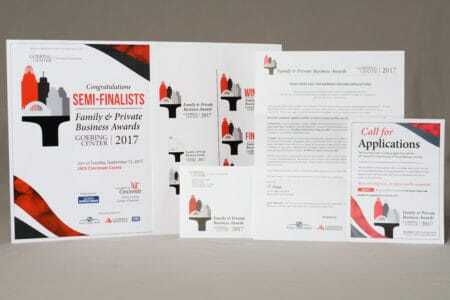 Benefits of Direct Mail for Non-Profit Companies - Flottman Company. When it comes to fundraising, direct mail is the clear winner for nonprofits. So once you have decided to launch a direct mail campaign, what is the next step? Start with a call to our Marketing Team at FUSIONWRX! 859.331.6636 and ask for Byron!